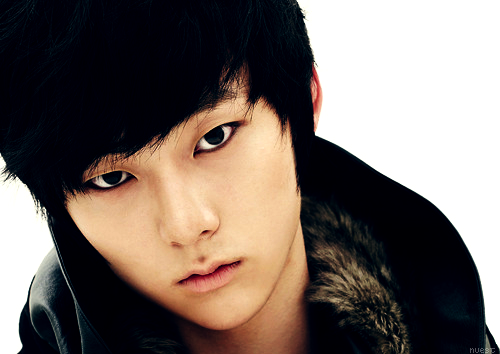 Minhyun! ♥. . Wallpaper and background images in the NU'EST club. This NU'EST photo might contain bearskin, busby, shako میں, بیرسکِن, بوزبی, شاکو, پورٹریٹ, آرچر, closeup, تصویر, and ہیڈشوٹ.